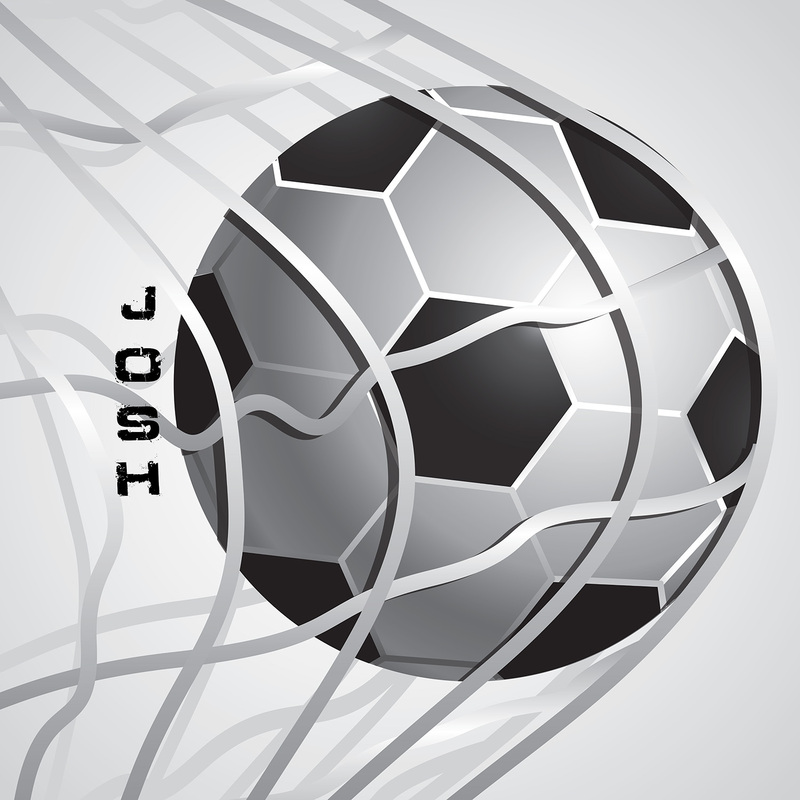 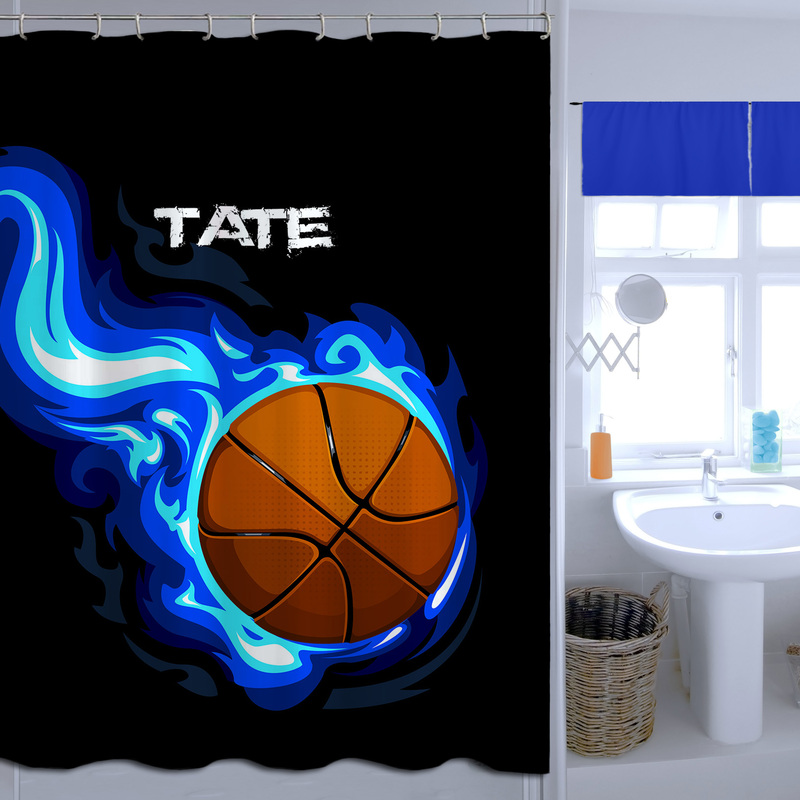 Boys Soccer Shower curtain in Black and White. 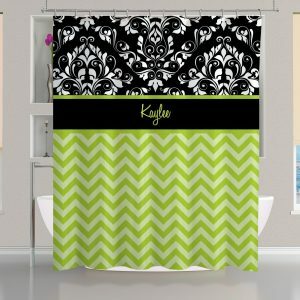 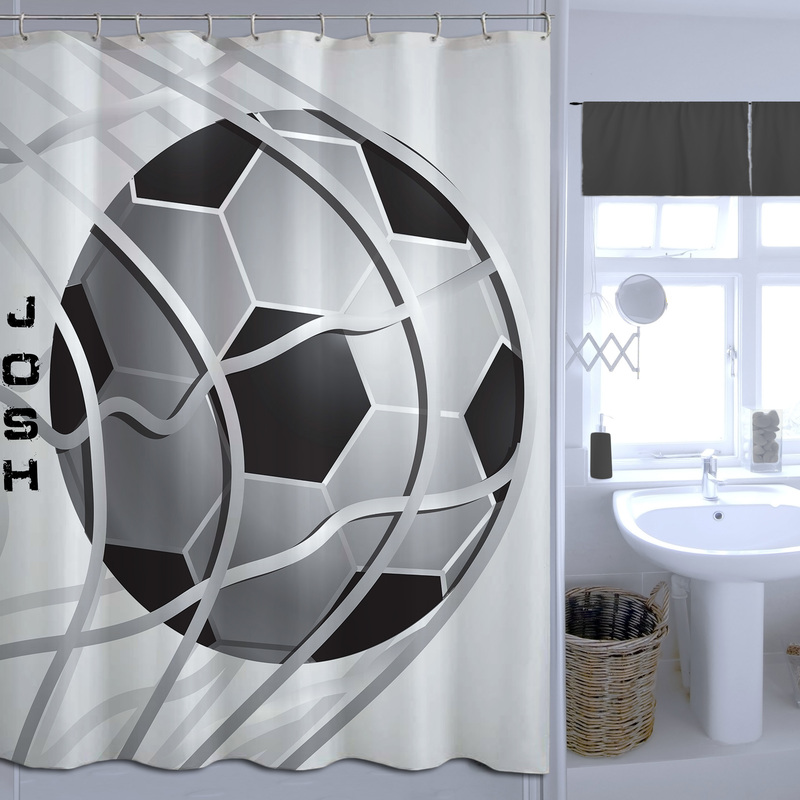 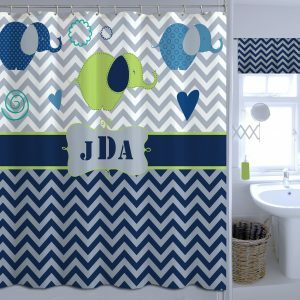 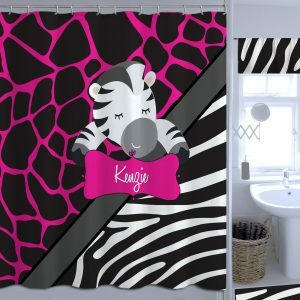 This Sports Shower Curtain a great addition to any Soccer Themed bathroom. 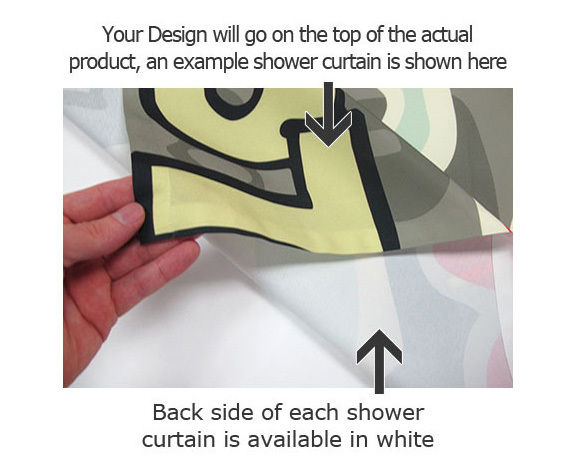 It has just the right mix of gray and white tones so it stays neutral enough to mix well with the entire room.